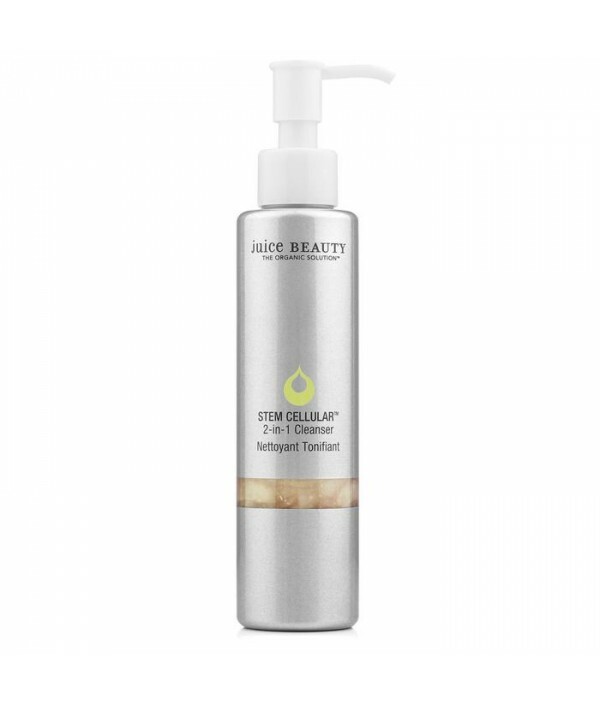 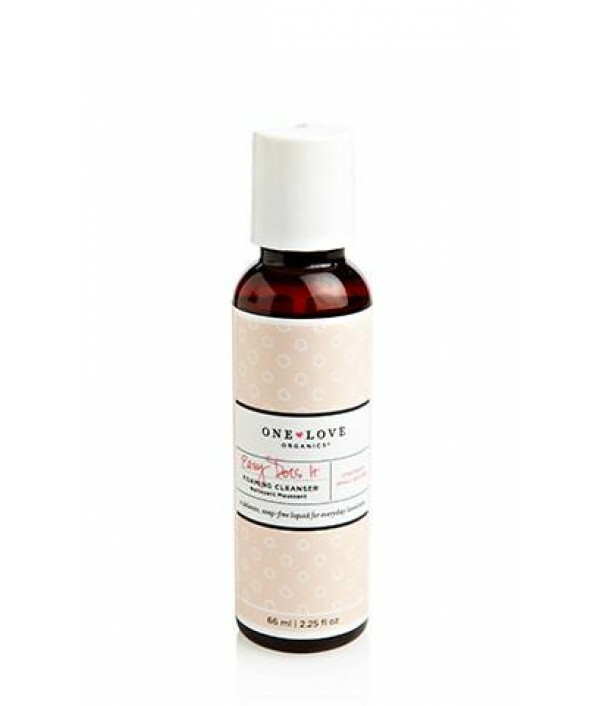 This brightening cleanser will reveal a more refined looking complexion. 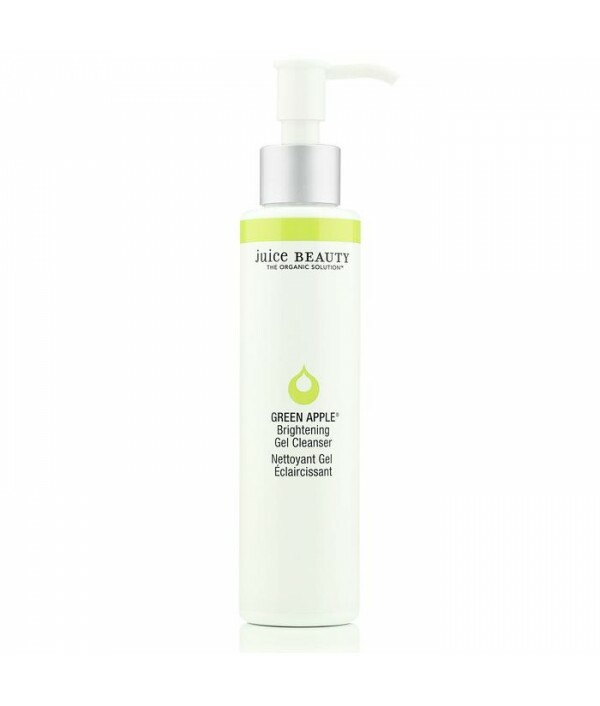 Antioxidant rich and purifying organic botanical juices, sugar cane hydroxy-acids and plant-based cleansers exfoliate and deeply cleanse. 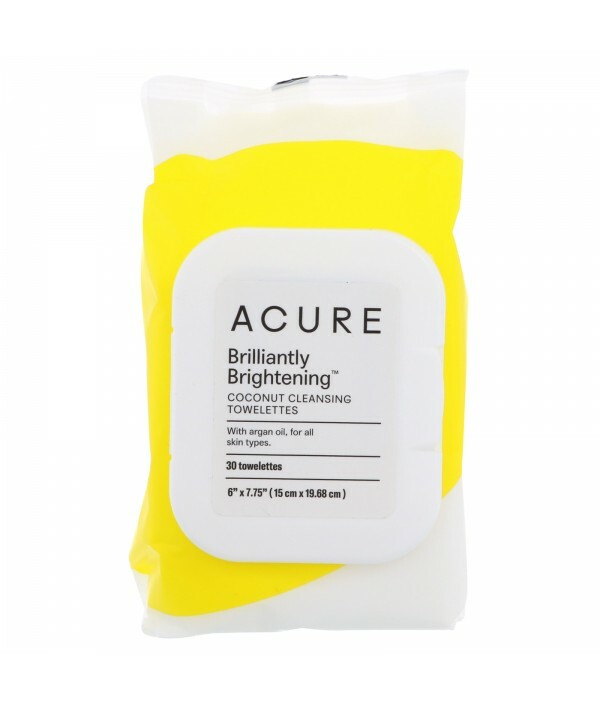 Excellent for sun-damaged and aging ski.. 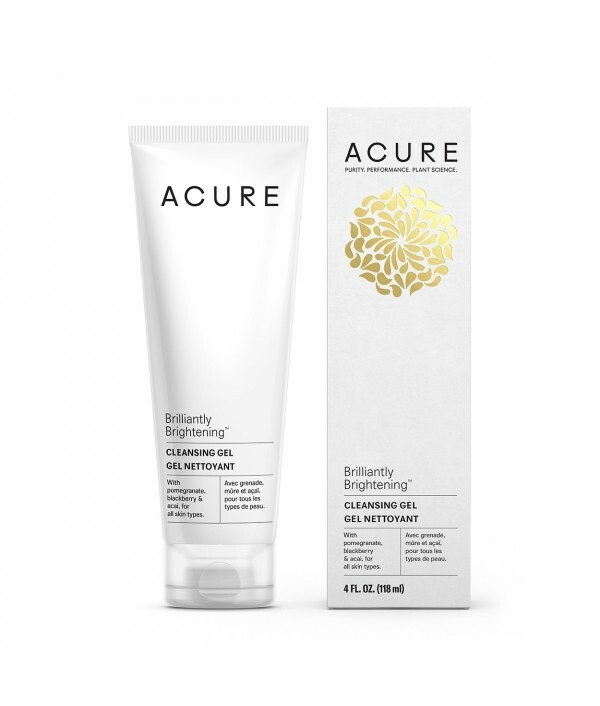 It turns out a little cleansing goes a lot farther than you think. 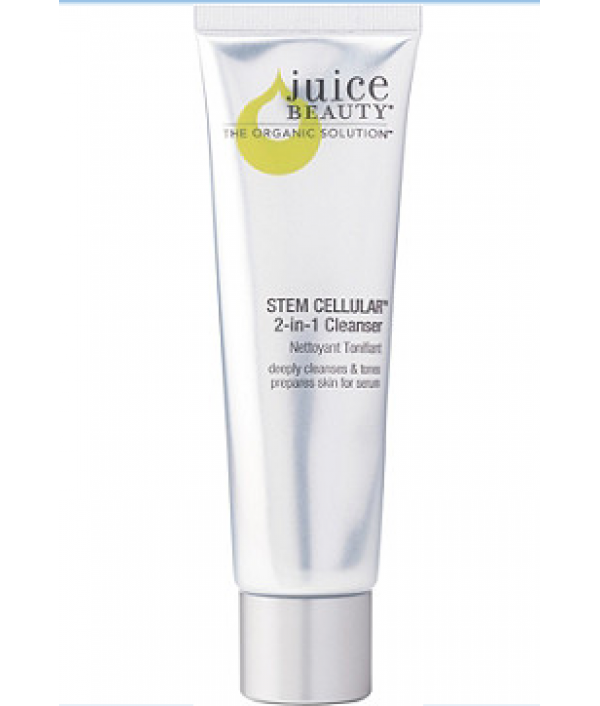 Often times, our best efforts at clear pores clear out our skin’s natural defenses, too. 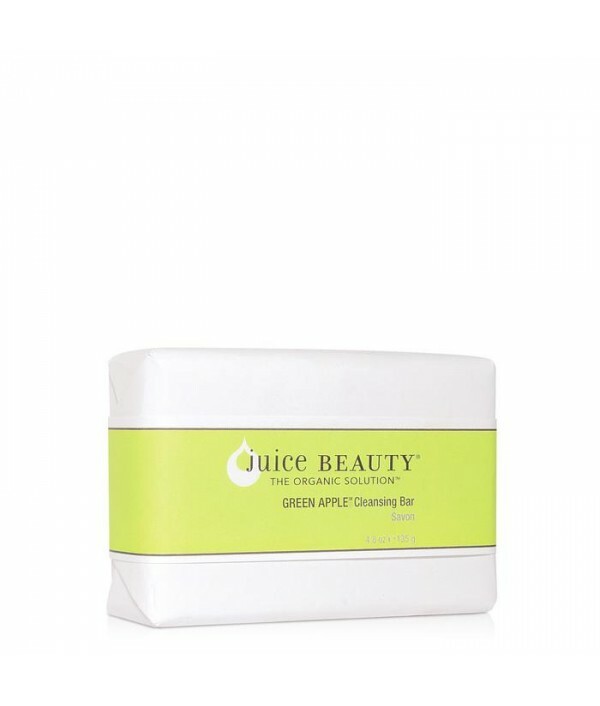 With a unique combination of organic Chilean soap bark, cold-pressed apple oil and vegetable g..